Brian Keane resides in Trumbull, CT. He lives with his wife, Becky, and their 2 children Macarthy and Timothy. 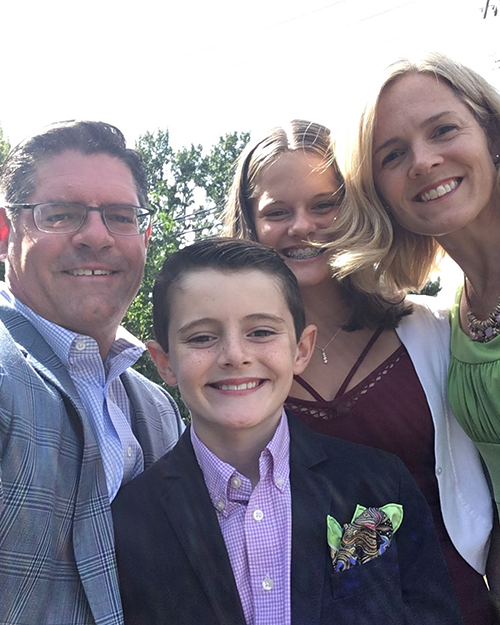 Brian Keane enjoys spending time at home with his family. During his free time, Brian enjoys skiing, traveling, and gardening.